You’re at your wit’s end. Your teenager is out of control, and you have no idea what to do next. You know he’ll end up in juvenile detention soon. It’s time to act to get your extremely challenging teen off the path of destruction. The following parenting resources will help you do just that, so you can save your child’s life. This organization can help you if your teen has mental illness. They have a toll-free, confidential hotline that is open from Monday to Friday from the hours of 10 AM to 6:00PM EST. This call center has trained volunteers who will provide information, referrals and support during crises. This website provides life-saving information for teens who are dealing with violence in and outside of school. It’s not only for those who are being bullied, but for those who are bullying too. 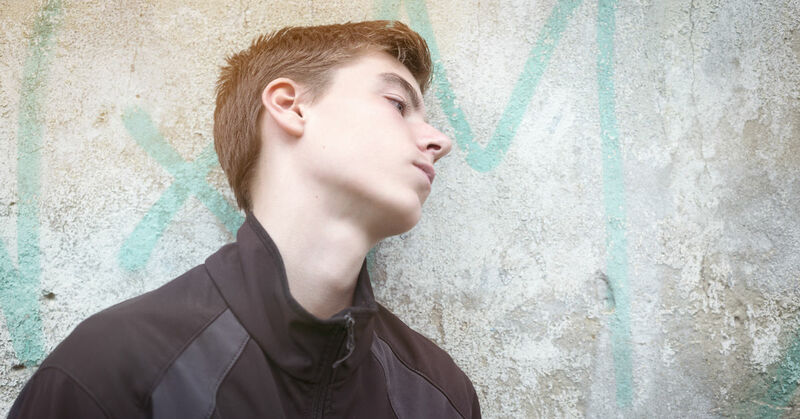 Parents can gather information about the warning signs of when their teen may become violent and how to prevent it from happening. If depression and suicide are a concern, there are many resources to tap into online. DepressedTeens provide information and educational resources for teens and parents. Families for Depression Awareness helps families understand depression and prevent suicide. The Jason Foundation, Inc. has many articles and other resources to help parents support their teen through depression. Information and resources for parenting trouble teens are great when you’re dealing with a situation that you’re unfamiliar with, but if you’ve been dealing with the same situations repeatedly, you may be looking for something a bit more to help your teen. In this case, you may want to consider boarding school. Troubled teens boarding schools have effective programs for teenagers who are dealing with many different issues, such as substance abuse, anger, and mental illness. These programs are meant to help at-risk youth understand why they are behaving the way they are, why it’s not healthy or safe, and how to change their coping strategies, so they can have a better future. Boarding schools for at risk-youth are for parents as well. Workshops, meetings, and therapy sessions are part of the programs. This ensures the work done at the school can be transferred to the home environment after graduation from the program. Don’t allow your teen to continue down a dangerous, destruction path. Put an end to it by calling Sundance Canyon Academy. Our thoughtful, knowledgeable, and skilled troubled teen specialists can help you and your teen turn life around for a more productive, happy, and successful future. Contact us today for more information on how we can help.